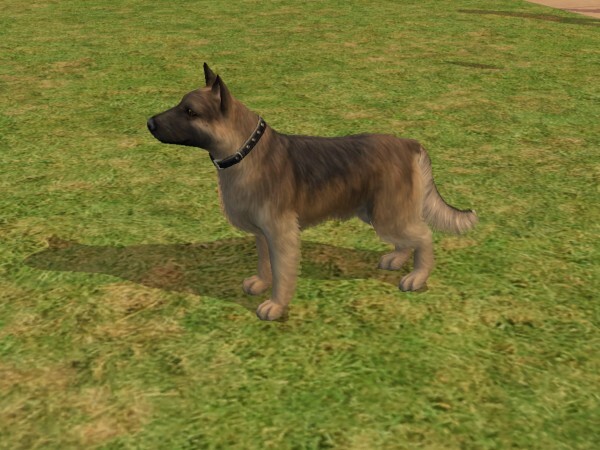 This is the first time ever I upload a dog breed. 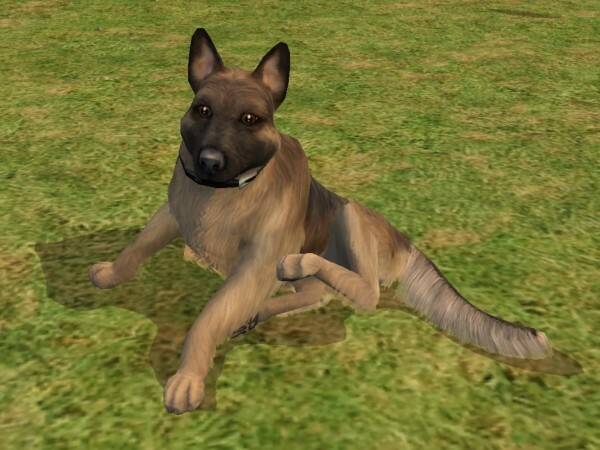 This dog is inspired by my beloved 4-legs-friend Syra, who passed away few days ago (may she rest in peace) . 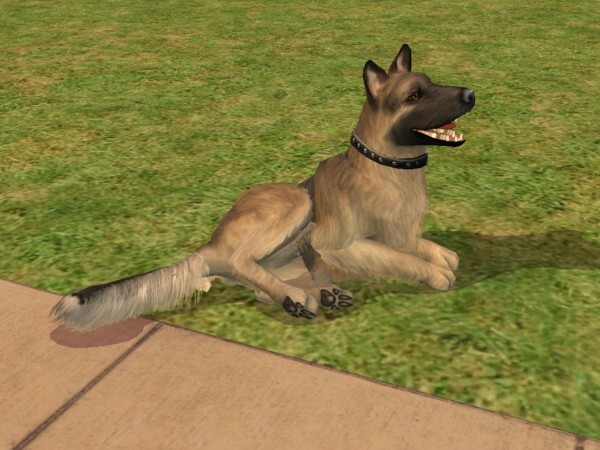 The spreading of colors on the coat tries to reproduce Syra's hair colors. 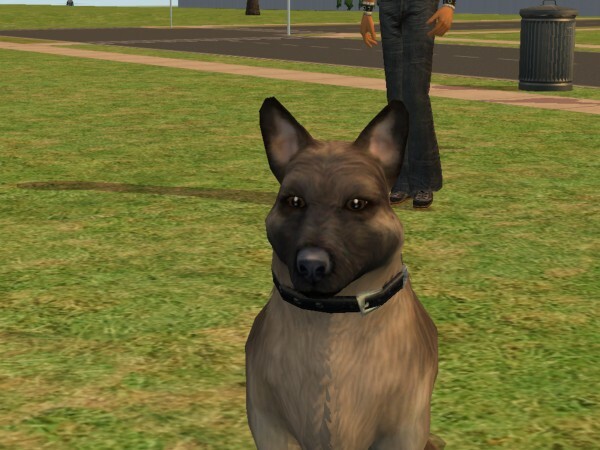 Well, as many German Shepherds lovers, I was not satisfied with the Maxis German Shepherd. 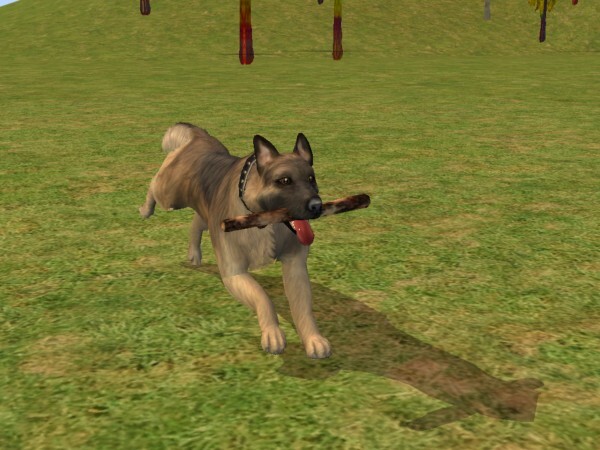 In my humble opinion, the wrong thing was not much in the shape of the dog, that needed only few adjustments (a little less wolf, and a bit more dog). The wrong thing was in the mix of colors. 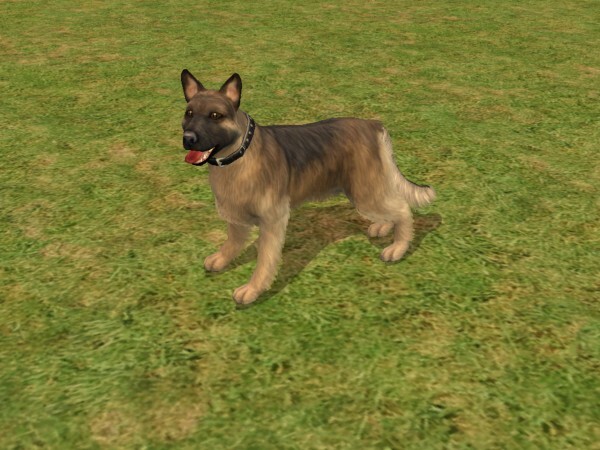 Maxis German Shepherd has a base of cream coloured hair, with some spreads of black. 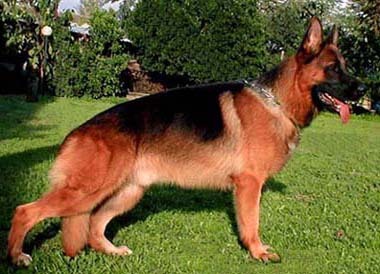 The real German Shepherd has a base of white hair (that is evident especially on the dog belly), that turns to cream, and shades into a sort of red brown, with huge spreads of black hair, especially upon the dog back and on its muzzle. 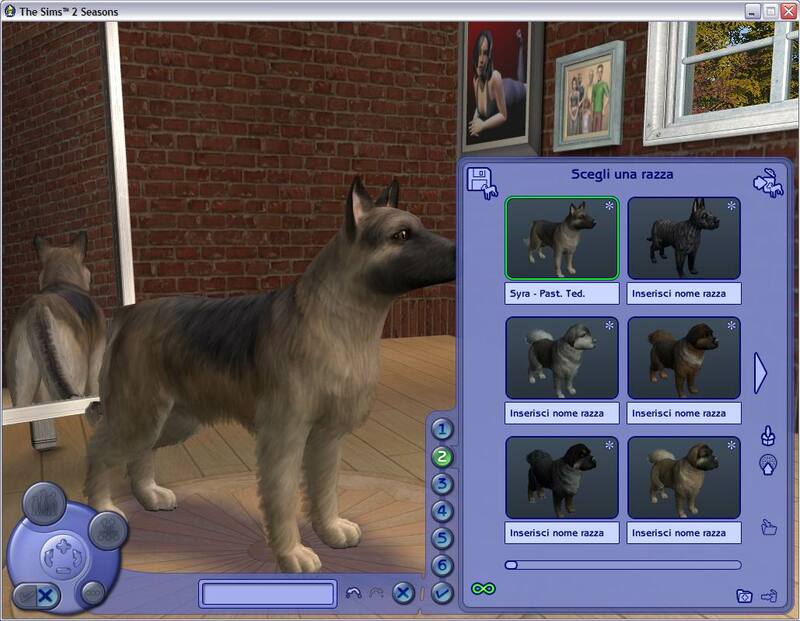 So it was not easy to reproduce this particular and unique mix of colors with Maxis tools. I think I got a good result, but I'm not completely satisfied. 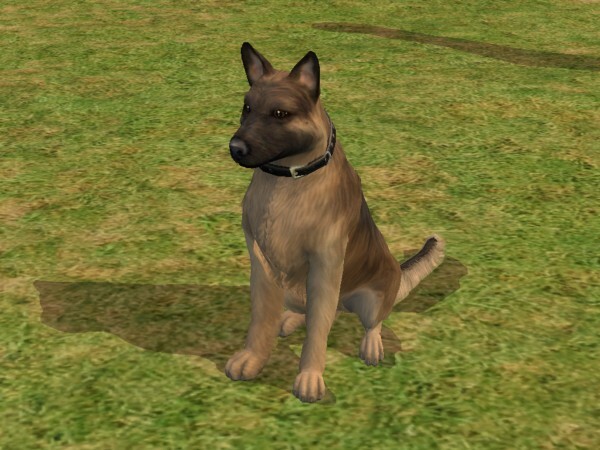 I hope you'll enjoy this, and could this dog be a good life companion for your sims, as Syra was for me.